TUSCUMBIA, Ala. – We’re told the future is bright for one of the oldest cities in northwest Alabama. A few months ago, Tuscumbia city leaders hired an outside firm to develop a marketing strategy to recruit businesses. “For the money it cost, we have gained the expertise of not one person but several on a team to do one thing that they do, as opposed to us trying to do it ourselves,” explained Tuscumbia Mayor Kerry Underwood. From the quaint downtown to the busy corridor on U.S. Highway 72, Underwood says the pieces are in place and there’s land available for development. 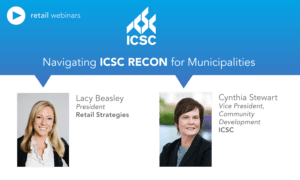 All this effort is to bring the city’s sales tax base up. Which will help the city of Tuscumbia provide for its residents. We are thrilled to be working with Tuscumbia, Alabama. 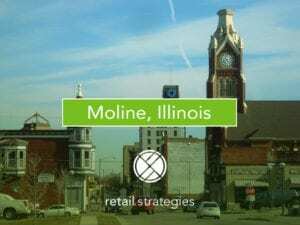 Now that we have completed our initial discovery of the market and analyzed the demographics we will begin the work of “match-making” prospective retailers to specific sites in the market. 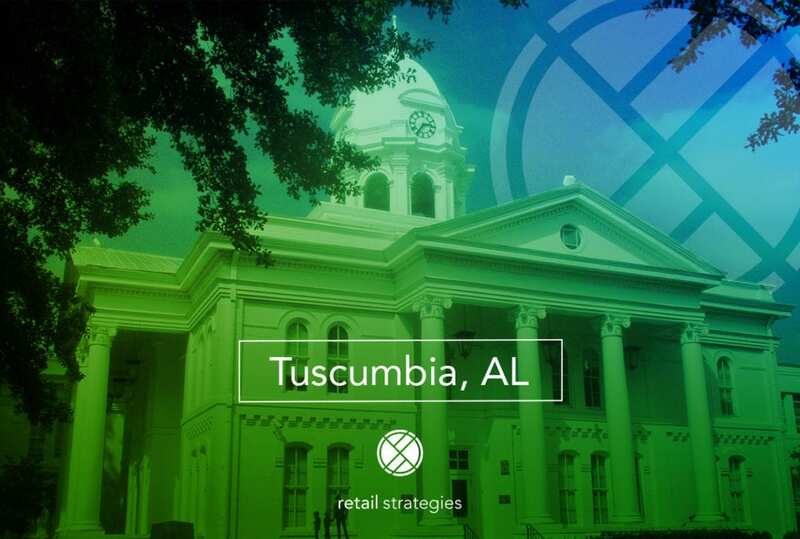 Retail Strategies is a PROUD PARTNER with Tuscumbia, Alabama.